We all share that hate-hate relationship with dandruff. We just can’t seem to get rid of it! Stop fighting dandruff with those harsh chemicals and go natural. In the first part on home remedies for dandruff we gave you 5 ways to get rid of it. We have brought you 6 more home remedies that will give you more options to work with! Lemons are the worst enemy of dandruff. 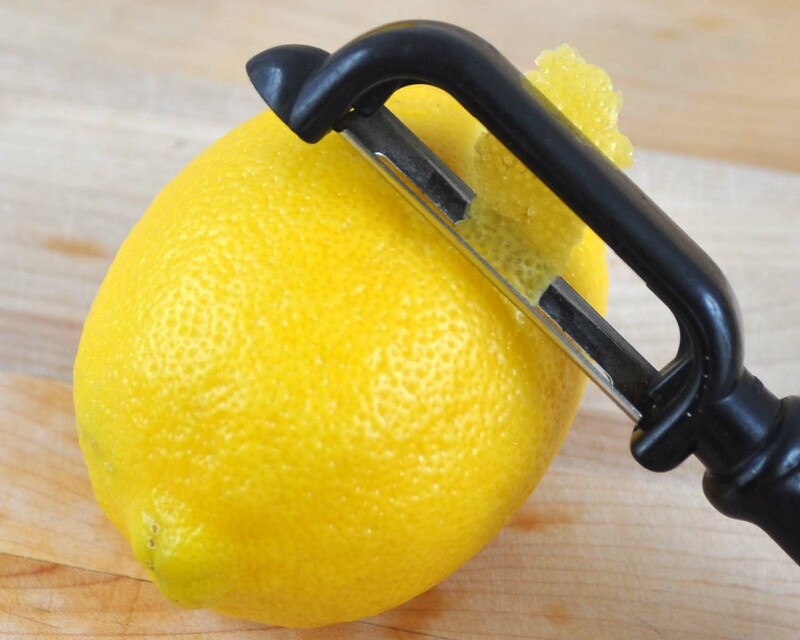 Use the peels of 4-5 lemons and boil them in water. Let the mixture cool and strain the peels out. Rub the enriched water onto your scalp after you shampoo and let it stay for 5 minutes before washing it off. 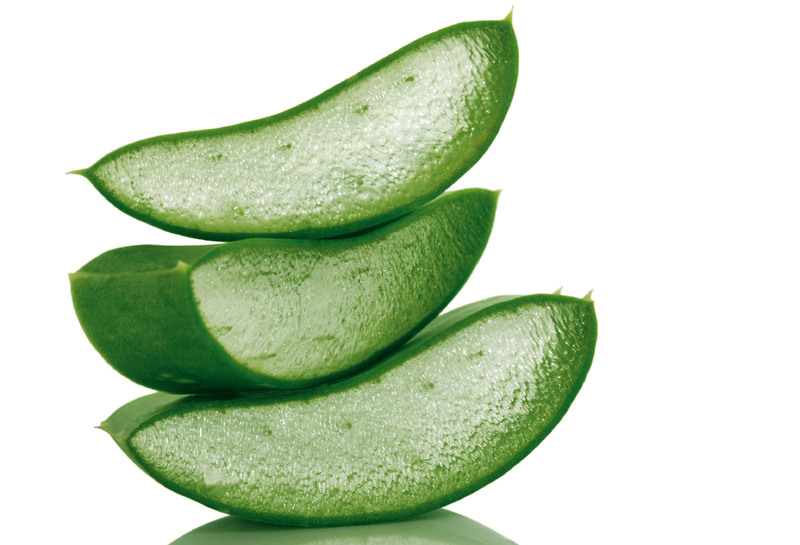 Aloe vera is a boon for those with oily skin, but it’s also great as a dandruff remedy. Before you wash your hair, apply some aloe vera gel to the scalp and keep it on for at least 30 minutes. Be sure to use a mild shampoo! 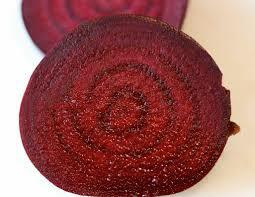 Take less than half a beetroot and a piece of ginger about the size of your thumb. Put them in the mixer till they make a liquidy concoction. Apply it to your head and let it stay for at least two hours. Wash it off with a mild shampoo with a strong smell so your hair still smells awesome. 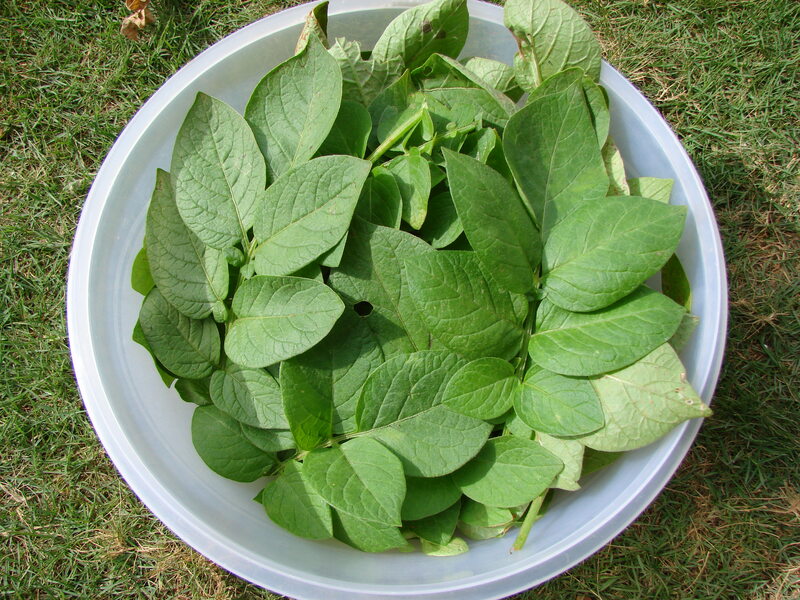 Make a paste using freshly ground tulsi leaves and amla powder. You can also choose to add some curd to the mixture (curd is the best conditioner for hair). Apply it on your scalp and let it stay for around 30 minutes or till it completely dries out. Then, rinse your hair with a mild shampoo. We have all heard our grannies talk about reetha powder which was used in the olden days as a shampoo. Surprise surprise! Reetha is also a well-known remedy for dandruff. Forego your usual shampoo once a week and wash your hair with reetha powder instead. 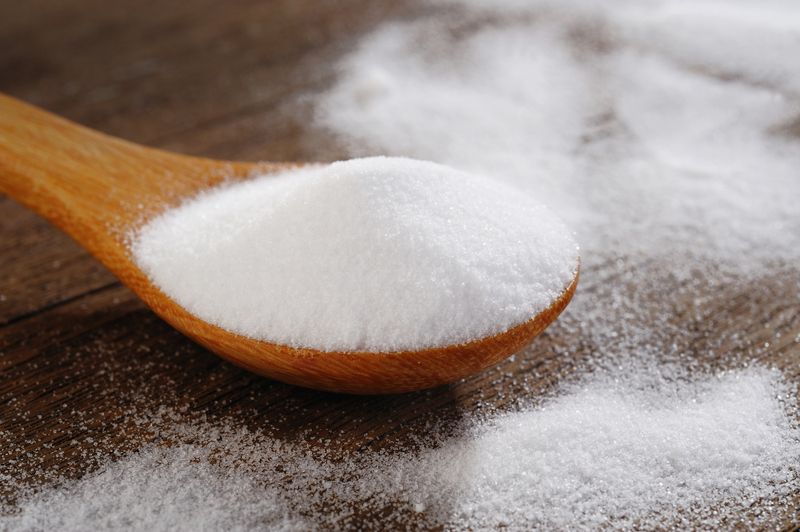 Another wonderful home remedy which can act as a shampoo is baking soda. 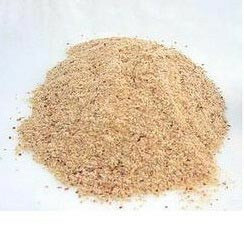 Its natural properties control dandruff. Using it is really simple- just wet your hair and rub some baking soda on to your scalp. Keep it on for about 5-10 minutes and then rinse it out completely. It’s best not to use your regular old shampoo for a while after using baking soda. One big no-no for dandruff treatment is using hair oil, especially if you have oily skin. As girls we were made to believe that oil is the best thing that can happen to your hair, but that’s not the case if you suffer from dandruff. The oil does nothing but form a layer over the dandruff on your scalp. So when you wash your hair, you wash off the oil instead of the dandruff and so the dandruff never completely goes away. Not only that, the oil seeps on to your forehead, carrying the dandruff particles and gives you the acne that we all hate so much. Remember, your anti-dandruff shampoo doesn’t make your dandruff disappear in one wash. These home remedies need to be used repeatedly to get the desired effect. That doesn’t make the anti-dandruff shampoos less useful, in fact we vouch for them. Use them along with any of the above home remedies and you’ll notice a change in a month’s time! Keep watching this space for more ways to keep your hair looking gorgeous by using home remedies for dandruff.